The public is welcome to enjoy our state-of-the art facility! Lane fees start at $15 and we have a large assortment of rentals available! Members can enjoy additional benefits. The friendly, knowledgeable staff is ready and prepared to help you find the right gun or bow to suit your needs! 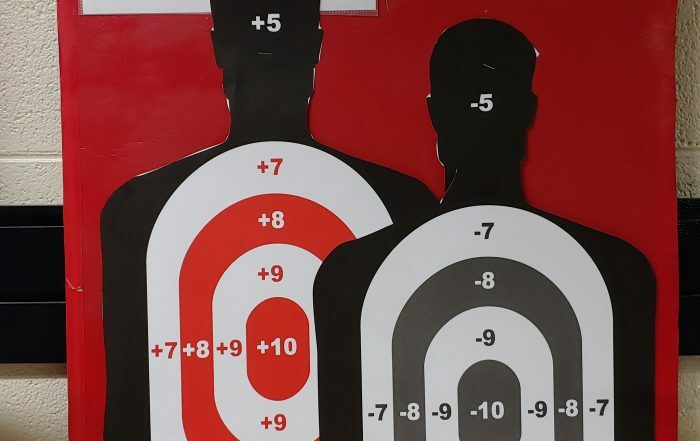 Backed up with years of experience, we are sure you will enjoy your time on the range, so come on in, give us a shot! Sign up to be notified of upcoming events and RMGC news. We will also send out a monthly calendar for our events.